The article which is published yesterday in Nature magazine affects, and provides a link between, several lines of astrophysical research. It connects the gas previously detected which is feeding the galaxies with the Lyman-alpha emission discovered with MUSE. 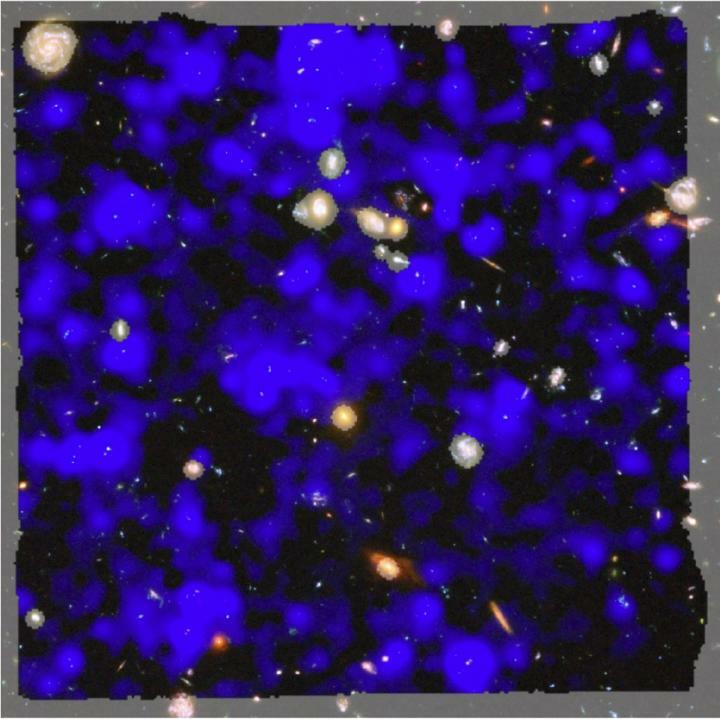 Also its unprecedented sensitivity gives us new knowledge about the gas in the environments of the galaxies, above all during their infancy. It also offers a basis for speculation about the sources of energy for all the Lyman-alpha emission, and finally the results will be of use for the next generation of theoretical models for the formation of galaxies.